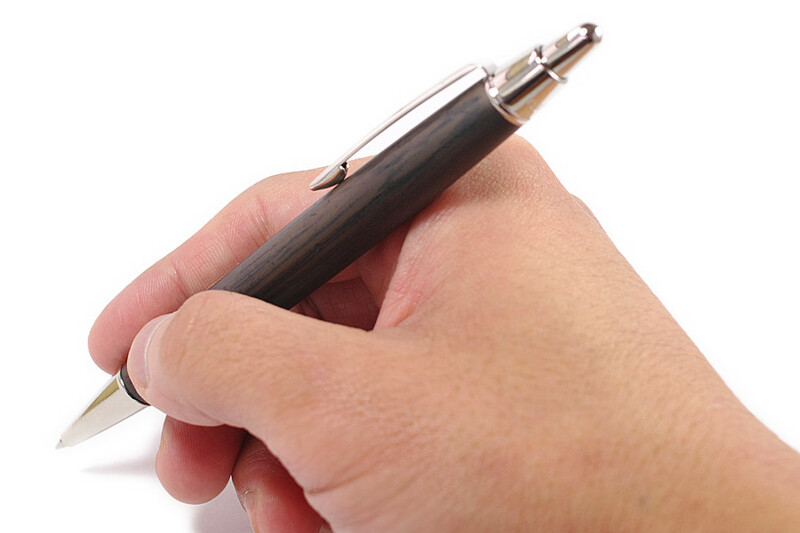 You may think that whiskey and a good pen have nothing in common. 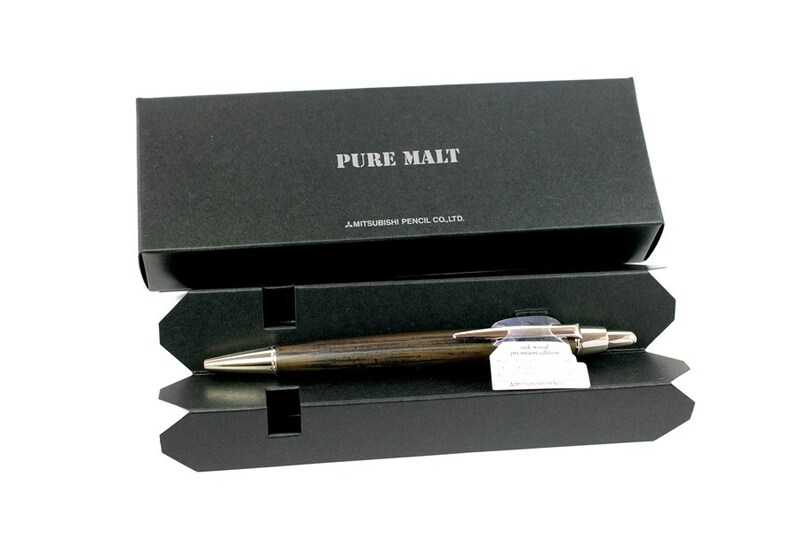 rich wood from the whiskey barrels of Japan’s famous Suntory brewery and has given it a new life in the body of a writing instrument. and the oak had been growing for 50 years before being made into casks, making it more than 100 years old. 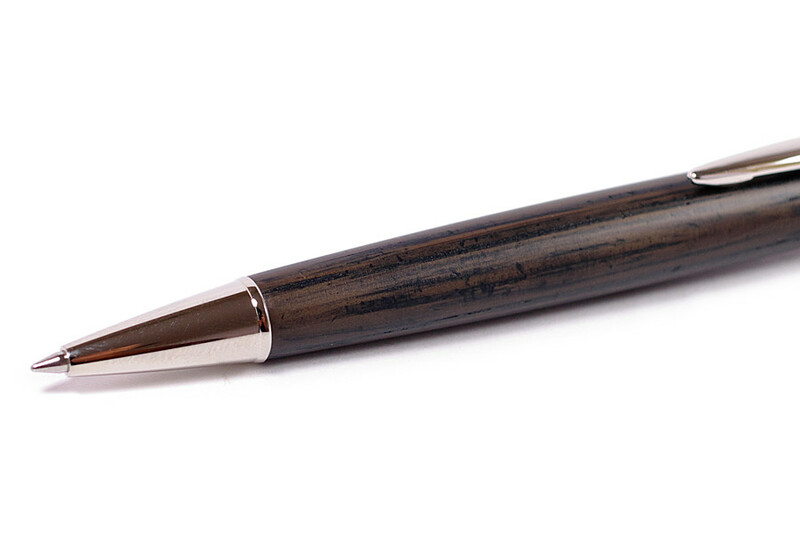 Gentle warmth reaches a natural texture softened heart and character. Feel the warmth natural colors and form. 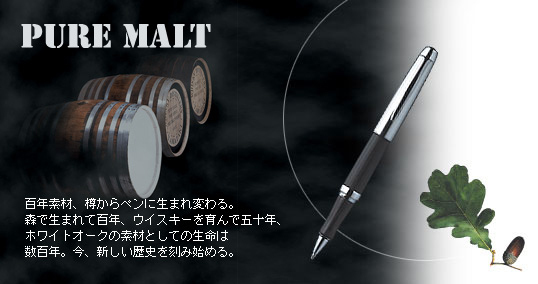 This premium edition made carefully with special selected barrel without joint. The glaze gives it a more luxurious feel. 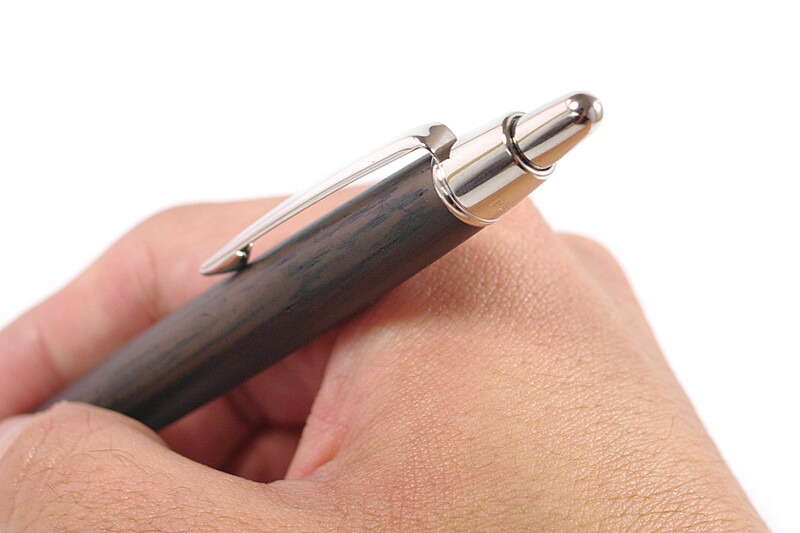 The stately deep black colour creates a mature impression. Comes with the paper box. Brilliant idea for the gift for your special. 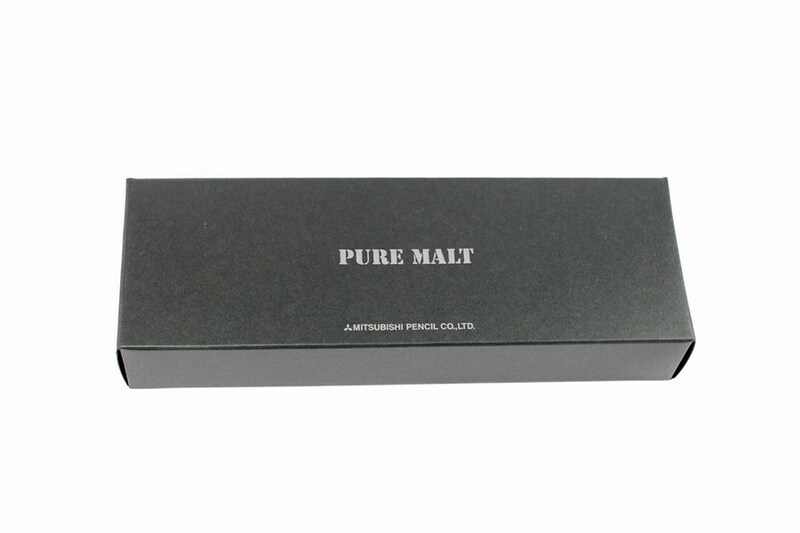 Check the other range of Pure Malt series from here.